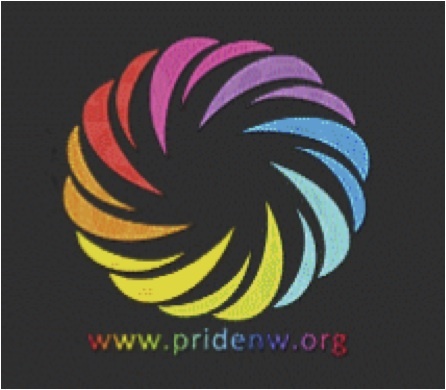 Pride parties tonight at Crush and Holocene! All the weekend’s events are here. What’s that… ? Funk, hip hop, perhaps an afro-beat groove… I can’t really define it, but Bel Mizik looks and sounds like a good time.